Motorola has launched a new 360-degree camera mod for its Moto Z devices at an event in Ghana, West Africa. 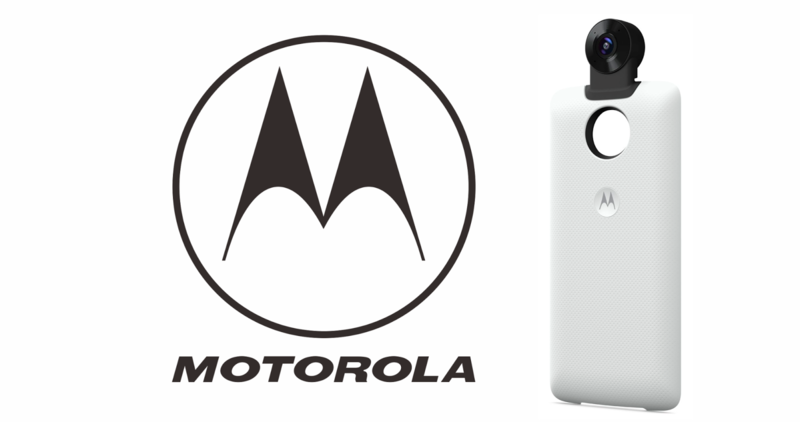 The Moto 360 Camera mod, as it’s known, features two camera lenses and is built onto the top of a smartphone shell case. Like the existing Moto Mods, such as the JBL SoundBoost speaker and Hasselblad True Zoom camera, the new accessory attaches to the rear of the Moto Z via a 16-pin connector and will allow you to shoot 360-degree photo and video. For now no info about the Moto 360 Camera specs, price or availability, but it likely won’t be a Ghana-exclusive product; Motorola has a presence in many other markets. Though interesting, the Moto Mods haven’t received a vast number of additions — official or otherwise — since they were introduced with the Moto Z last summer. Of course, designing and manufacturing modular smartphone products won’t be easy, but with only a dozen or so mods to choose from (many of which are related to power management), it feels like the technology isn’t being completely taken advantage of. Still, the Moto 360 Camera Mod could be a step in the right direction. Samsung, Essential and others like facebook have now entered the 360-degree camera fray now and more companies are likely to follow: now’s the time for Motorola to get involved.